Are you looking for a good course on Change? Organisational Change is a fact of life, we can’t escape it yet many of us find it worrying or disconcerting. Most people have a natural inclination to resist change and productivity goes down, along with morale and goodwill. It’s an emotional roller coaster and can really turn your working life upside down. So how can you ensure that your staff feel committed to these changes, rather than disconnected, bitter and resistant? How can you keep the day job going as well as successfully implement your organisational change? 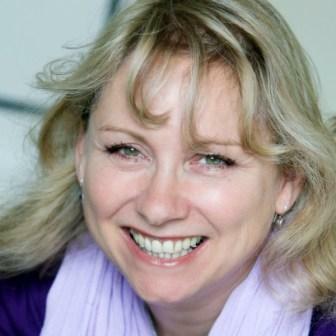 Written by me, Jane C Woods, the changeability programme is a course for employees and/or managers, undergoing change, designed to help people unblock the stresses and negative feelings that arise before, during and after change. Each programme is specifically tailored to the needs of your business or organisation and there are different versions available depending on the level of seniority. We can fit in around your own training initiatives to complement and not compete. Many organisations book changeability workshops in conjunction with other changingpeople courses courses as part of a comprehensive staff training programme. Either way, all participants will leave armed with relevant theoretical knowledge, reading recommendations and practical change exercises that they can use in the workplace or at home. There’s no fluff, just practical hands on advice and support backed up by theory and and a lot of experience. Call Jane now for an informal discussion, on 01761 438749 or contact her here.